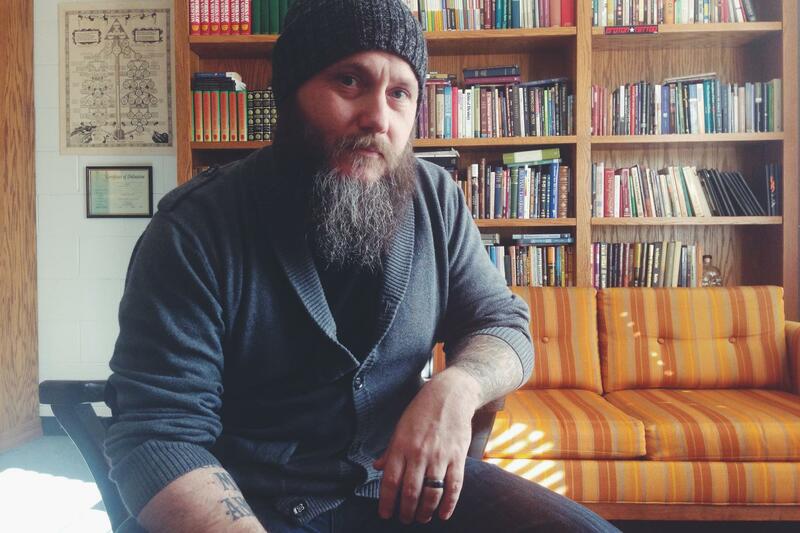 Joe Thorn takes a break from final edits to a tardy book manuscript to describe how he seeks to balance law and gospel in each sermon, how they make it a priority to develop new preachers in their young church, and how the most impressive beard in Sermonsmith history is a reminder of a significant season of growth. Joe is the founding and Lead Pastor of Redeemer Fellowship in St. Charles, IL, and the author of Note to Self: The Discipline of Preaching to Yourself (Crossway/ReLit). He was a contributor to The Story ESV Bible and The Mission of God Study Bible. Joe is a graduate of Moody Bible Inst. (BA) and The Southern Baptist Theological Seminary (MDiv). He and his wife Jen have four children. He blogs here at joethorn.net and at The Christward Collective. Thanks John for this great interview with Joe Thorn. I am regular reader of his blog. It was good to learn about his process. Thanks for saying so Jon. Glad you enjoyed it. Always grateful if you can help others find the podcast as well.